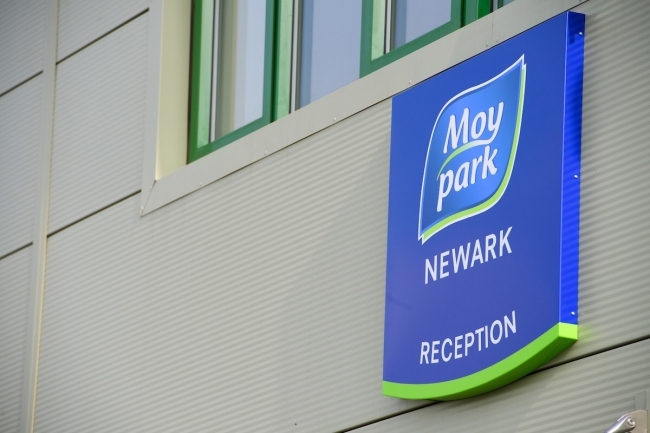 Moy Park has completed a £20 million investment in a state-of-the-art hatchery at Newark-on-Trent in Nottinghamshire, creating 55 new jobs in the area. The new facility which supplies 60 farms across Lincolnshire is one of the first of its kind in Europe and hatches 2.5 million chicks per week, making it the largest single-build hatchery in the UK. Employing industry leading technology to ensure the best possible production, animal welfare, hygiene and biosecurity standards, the facility utilises the latest automation techniques and energy efficient equipment reducing electrical energy usage by 25%. This latest announcement forms part of Moy Park’s wider growth strategy which has seen the company make significant investments across its integrated farming and processing facilities in the UK. Overall, the firm processes 5.7 million birds per week, making Moy Park one of the largest poultry producers in the UK.